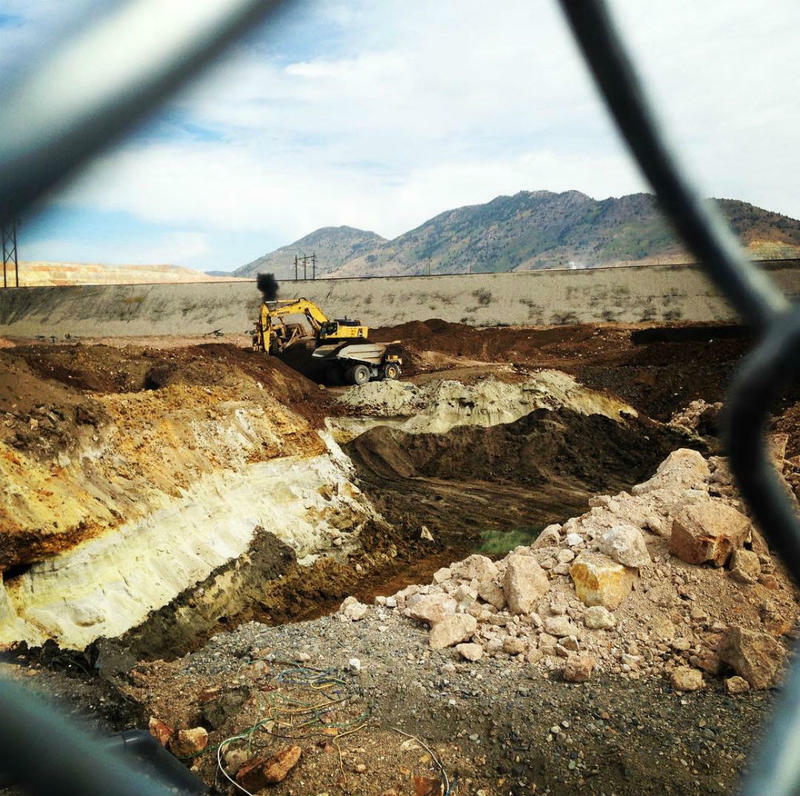 A federal agency is offering free testing for lead in blood and arsenic in urine for Anaconda residents next weekend. It’s been a bad year for osprey after record flooding in some parts of Northwest Montana. 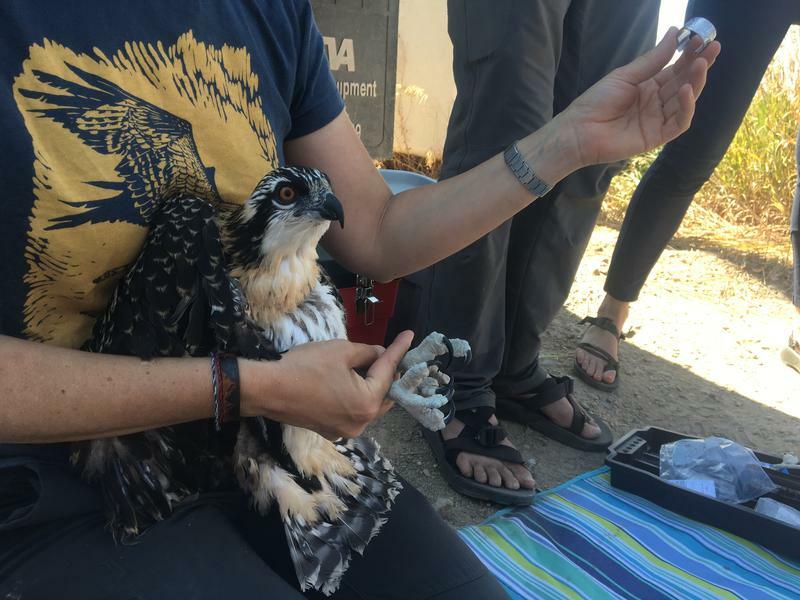 That’s according to the scientists and educators with the Montana Osprey Project who have been studying osprey chicks in the Clark Fork watershed for more than a decade. 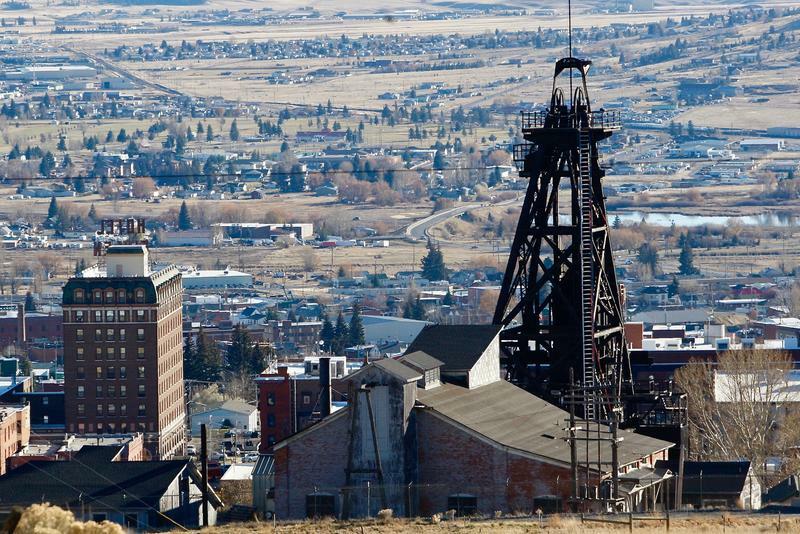 A new Superfund health study is getting underway in Butte, and this week there’s a chance for the public to learn more about it and weigh in. 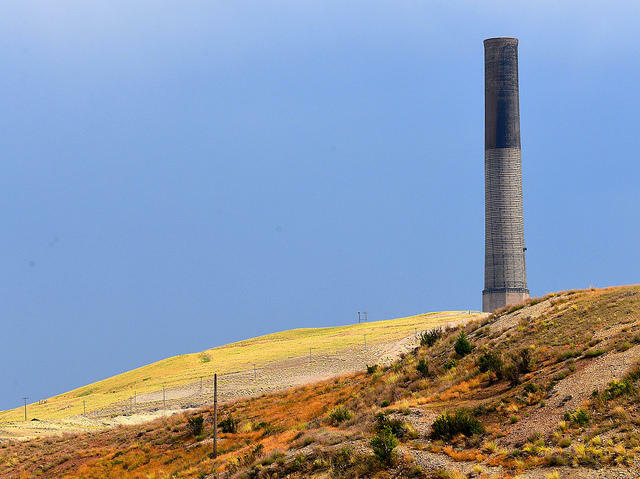 A federal public health agency is starting a new investigation to find out if contaminants left behind from a century of copper smelting in Anaconda still pose a risk to human health. 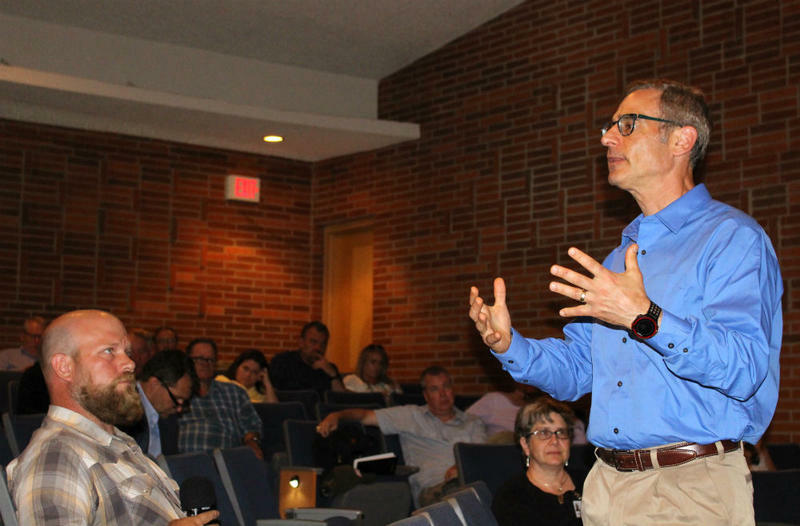 The study was announced Wednesday at Anaconda High School in front of a crowd of about 40 residents, and will be trying to answer the question, "Are exposures to arsenic and lead at levels currently that could adversely affect people’s health?"